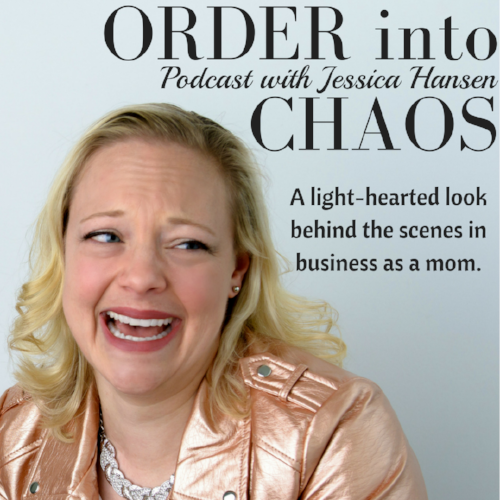 Listen to the Order into Chaos Podcast with Jessica Hansen. Find out what happens when business with kids turns us upside down! Have a great story about your kids and and the behind the scenes mischief that happens while you're working? Apply to be a guest here. Did you see the contest on our facebook page? Enter to win!